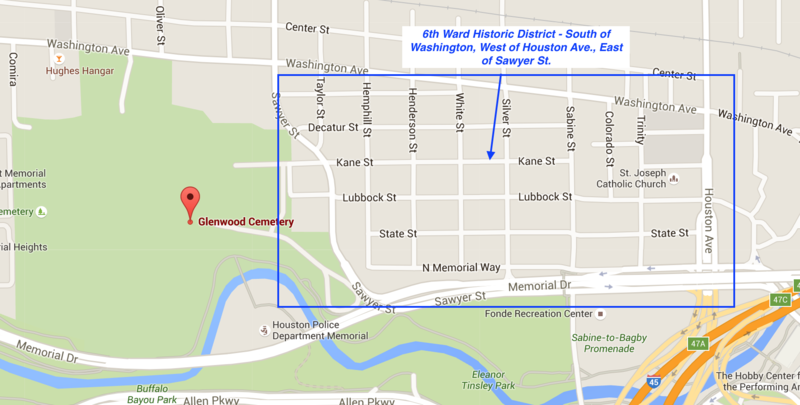 The 6th Ward Historic District is a great area for running. Lovely streets and older homes. 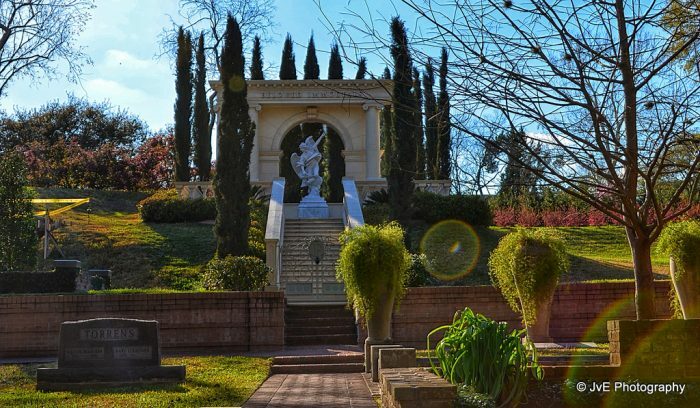 Combine this with Glenwood Cemetery, which is beautiful, shaded, has many paths — and running in there is permitted. 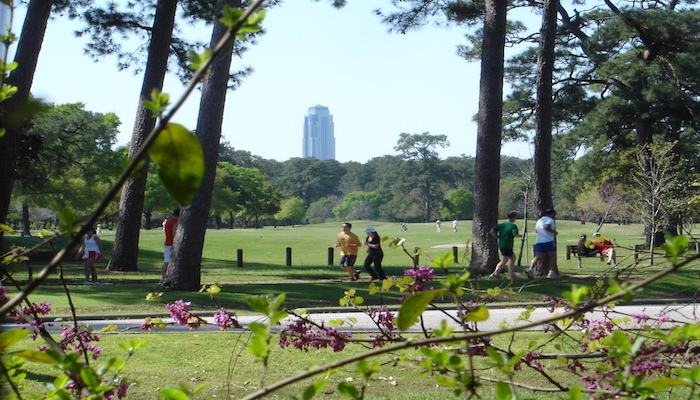 This can be a standalone run, or can be easily added to a run in the adjacent Buffalo Bayou. 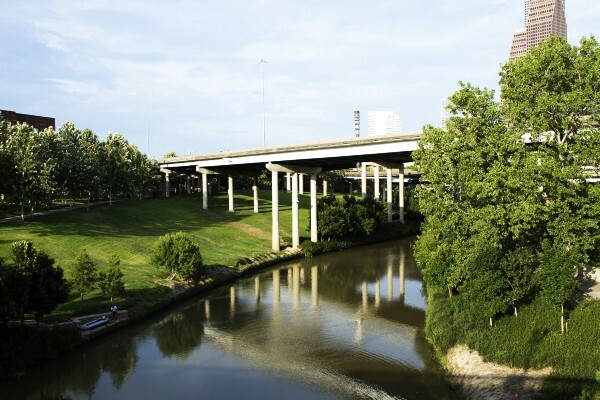 North of eastern end of Bayou trail, south of Washington Ave., west of Houston St.